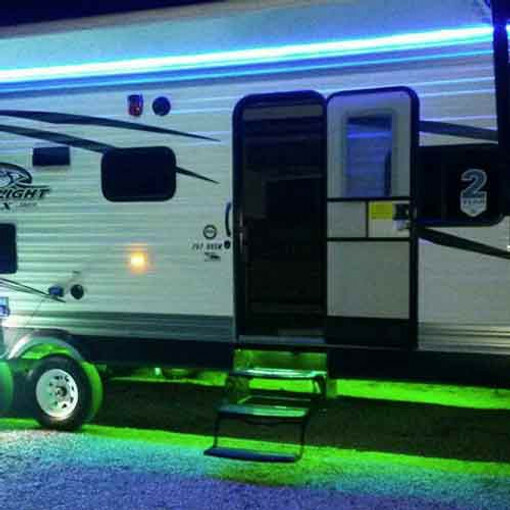 Lighting up an RV, motorhome or trailer often involves hundreds and sometimes even thousands of LEDs. To do the job right you need a controller that is up to the task. Boogey Lights® offers LED controllers specifically designed for use with motorsports applications including RVs, motorhomes and trailers. We offer both wired and wireless options. We also offer Bluetooth wireless which works with your smartphone as well as RF wireless which is controlled by the included key fobs. And our controllers will work with 12vdc or 110vac. They have built in protection against overload, short-circuit or reverse polarity situations. If you're unsure as to which controller is best for your application or if you have a custom installation you're working on, give us a call. 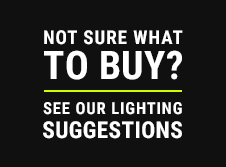 Our RV lighting experts are ready to help!